Get your logo printed on promotional 1 oz. 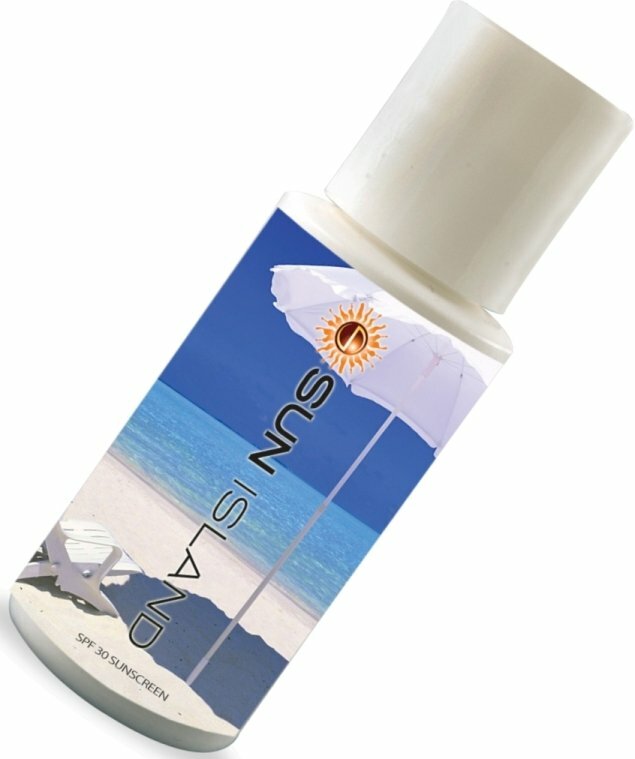 Bottle Sun Screen for marketing. Overall size of the bottle is 3 1/8 high x 1 diameter. Price includes almost unlimited print colors in area 1 1/4" w x 1 3/8" h.